TrueNoord, the regional aircraft lessor, has closed the first tranche of a term financing facility with DVB bank and PK AirFinance of Luxembourg for four of the six Embraer E190 aircraft that it purchased from BOC Aviation in January with leases attached. These four aircraft are operated by AeroMexico and TUI (Jetairfly) Belgium. 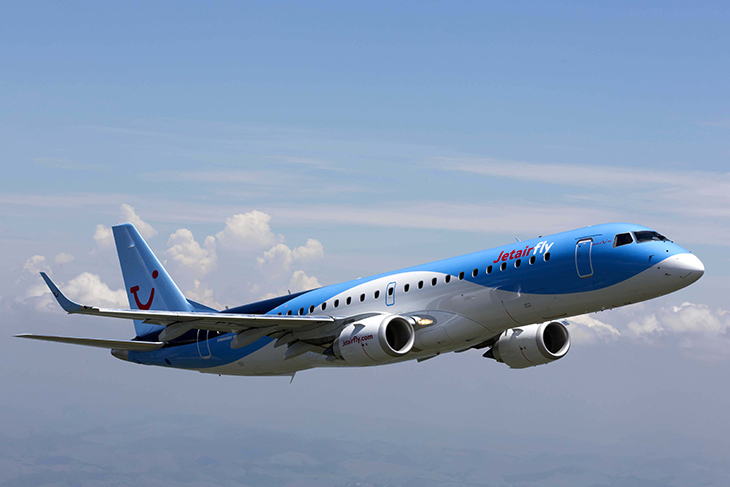 This new portfolio of six globally operated E190 aircraft marks a significant investment for TrueNoord and heralds the start of a highly targeted on-going development and growth strategy for the TrueNoord fleet under lease, following initial investment from private equity firm Bregal Freshstream. Milbank acted for TrueNoord as lessor’s counsel while Clifford Chance represented DVB Bank SE and PK AirFinance. TrueNoord’s CCO, Garry Topp, said: “DVB has a deep understanding of the aviation market as a whole and provides asset financing for specific types of aircraft including regional jets. They offer a range of products and services that cover the entire lifecycle of aircraft and engines and following our acquisition of these desirable, predominantly 2013 and 2014 assets, we found their focus on structured asset lending to be perfectly in line with our business strategy.